David Leitch is one of the busiest directors within the film industry recently. After finishing up his work directing Deadpool 2, he picked up the directorial reins for the Fast and the Furious spinoff just last week. His last project was the action film Atomic Blonde. Now, he has joined yet another film in its early stages, and this film is based off of a fairly popular multiplayer video game. 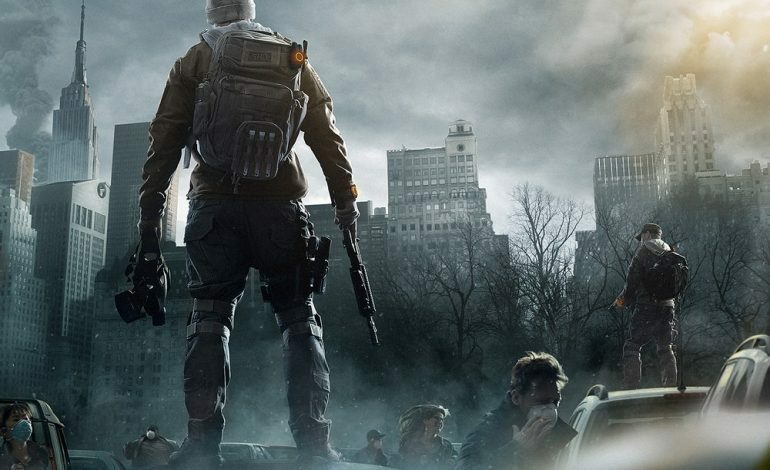 Leitch has been attached to The Division, a film based on the game created by Ubisoft, according to Variety. The film has been in development for quite a while, with Stephen Gaghan attached to the film originally. After leaving the film at some undisclosed time, Leitch signed on. The director feels like a perfect choice for the film, considering that the source material is an action third person shooter and that Leitch has a very strong resume for action films. Jake Gyllenhaal and Jessica Chastain have been attached to the film since its inception, and both will be starring and producing the film. Currently, there is no writer attached to the film, but will most likely be selected within the next couple of months. We will keep you updated on how the film progresses during pre-production.